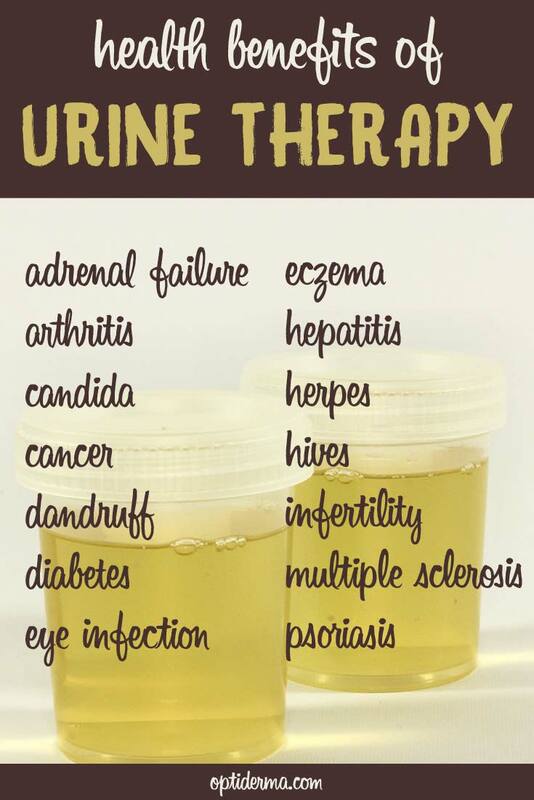 Urine therapy is a type of alternative therapy that involves the drinking or rubbing onto the skin of one’s own urine. The idea that some people use urine for medical purposes may sound disgusting for many, but urine therapy has been practiced for thousands of years and has actually helped to heal various ailments! Let’s learn a bit more about it with James Middleton who has been using urine therapy daily for over 20 years. In alternative medicine, the term urine therapy refers to various applications of human urine for medicinal or cosmetic purposes. It includes drinking of your own urine and massaging your skin with urine. Can you explain to us how a waste product already excreted from the body can be of any benefit for your health? Historically there are two main ways of using urine therapy – that is, external application, and internal consumption. There are others far more qualified to write about the scientific principles of the practice but I shall offer an overview. Urine is no more than filtered blood – it is sterile and essentially carries substances that the body no longer needs. A metaphor I came across which I liked, to describe this; – urine is simply the leftover extras from the dinner table. 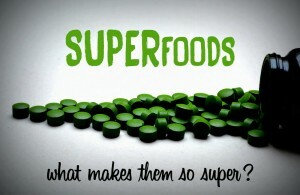 Those substances that the body has more of than it needs are filtered out and simply thrown away. Most of the waste products which the body actually excretes are broken down in the liver, passed into the bile, and excreted in the solid waste from the colon. Not in the urine. Once we are clear about this, then the use of urine externally and internally begins to make more sense. The body needs to finely regulate its hormone levels, water levels, vitamin and mineral levels and various other products it uses for building and sustaining its systems. Any excess that it cannot use which cannot be stored, will be excreted as waste. 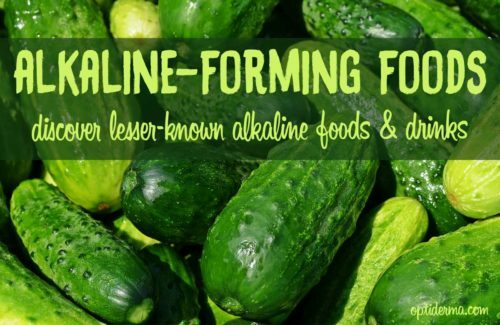 Recycling these valuable and useful, vitamins, hormones, minerals and antibodies is the principle of health and longevity behind this age old practice. So, if you consume urine, particularly the concentrated first flow in the morning, then you are reintroducing the maximum of leftover hormones, vitamins and minerals, which eight hours after originally filtering out, your body may have more of an opportunity to reuse and recycle them. I read that auto-urine therapy is an age-old practice of ancient India. Is urine therapy more popular in India than it is in western cultures? I believe that some older cultures by tradition pass on health practices more readily. Isolated communities in the absence of modern health and medical care do those things which they know from experience will most likely keep them maximally healthy and well. I would include urine therapy as one of those practices. With our western obsession with cleanliness and sterility, and our general close mindedness, adopting such a strange practice as drinking your own urine, or applying it to your skin is so far removed from normality as to be considered complete utter madness. So much so, that many people would rather die, than drink their own urine in a life and death disaster situation with no access to water. However, as those in the west are becoming more disenchanted and disenfranchised with western medicines systems and failures, and a desire to be more responsible for their own health care, people are turning to old remedies and practices to reclaim their optimum health. 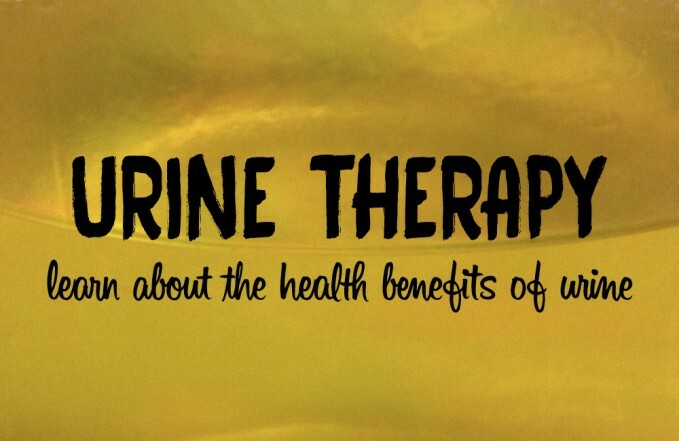 What are the health problems that can benefit from urine therapy? Can it help with chronic skin diseases? J. W. Armstrong in his book The Water of Life: Treatise on Urine Therapy published in 1944 believed that urine therapy could treat many health conditions, both mild and severe. Tinea Versicolor (Skin Fungus) and Cholinergic Urticaria (Hives) for example, are two skin conditions that may be helped with external application of urine. I would expect many skin conditions could be alleviated or relieved entirely, ranging from rashes, grazes, small cuts and scratches, eczema and others could be helped a great deal by regular external application of urine. It is suggested that Urine Therapy is “effective” in treating or helping a wide array of conditions ranging from various cancers to aids. In urine therapy, do you use concentrated urine? How often a day? It depends. If you are using external application – the theory is that urine that is a day or two old is more powerful (but because the urea has degraded a little more, is more pungent). So if you use older urine, five or ten minutes after application you may rinse the treated area. There is no limit to the amount or frequency of external application. 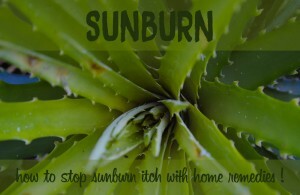 As often as needed to obtain relief, particularly for rashes, insect bites and similar itchy skin conditions. Find out what frequency of application works best for you. 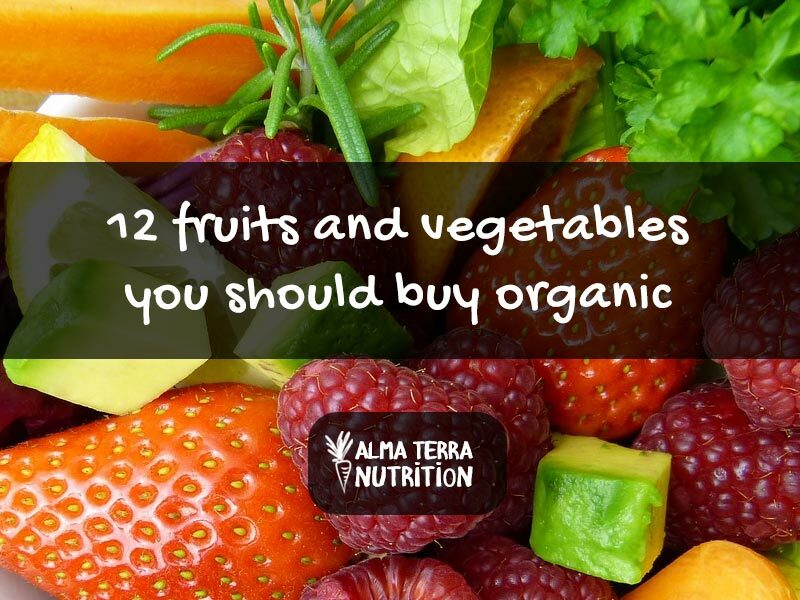 For oral consumption once a day should be enough to impart good health benefits, particularly if it is the first morning flow, which is much more heavily loaded with hormones, vitamins, minerals and antibodies than daytime urine production. For oral consumption, always fresh urine is used. Are there any risks of drinking urine? Indeed there are for internal consumption of urine. And you need to be aware of them. Clearly, your urine concentrates all blood circulating products which are no longer needed and filtered out, and this includes any prescription medication. So if you are taking any medications, particularly regular medications, you will be re-dosing yourself and may exceed your regular prescribed dosage of whatever it is that you are taking. This may not be a big issue with less toxic drugs, but may be a serious health hazard with more toxic medication. So the general rule of thumb is, if you are taking any medication, refrain completely from oral consumption of urine. And this guideline follows for herbal remedies also – the same applies. So if you are taking St Johns Wort, don’t drink your urine until you are no longer taking it. Is it important to talk to a practitioner before starting this kind of therapy? There is no need to talk to a practitioner before you begin. However having help and guidance from a regular practitioner may help you avoid the beginners pitfalls and enable you to be able to carry out the practice sooner than you might have done without the help. There are many resources on the internet, and several books available which would help a beginner become introduced to the principles and practices of urine therapy – make use of them. And you can always contact me via my website: www.helpyouhere.com. Thank you James for sharing with us your knowledge about urine therapy! Using urine therapy daily for over 20 years. Hypnotherapist of over 22 years experience, trained with the National College of Hypnosis and Psychotherapy. The only skydiving hypnotherapist in Europe. NLP Practitioner, trained with Center NLP, and Jo Cooper, Peter Seal and Eric Robbie. Specialities include: Corporate stress management. Personal Change work using Ericksonian hypnotherapy and NLP. Anxiety, stress and psychiatric problems, having over 18 years experience in mental health as an Occupational Therapist in Psychiatry. James Middleton favours Eriksonian indirect approaches with task setting, and a provovative therapy approach based on Frank Farrelly's work. Currently the major supplier of Lloyd Glauberman hypnotherapy CD's in the UK. 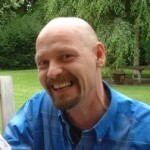 Full time hypnotherapist with over twenty two years experience, running a busy central practice in Birmingham, UK. 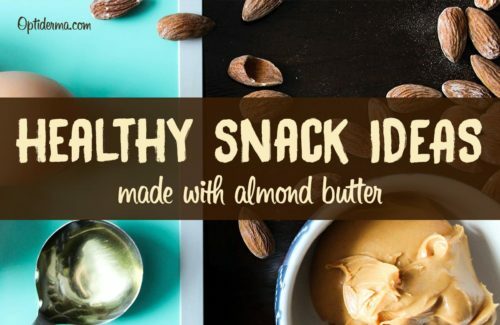 Is avocado good for skin?What is a good hydrating cream? Choose your skincare products well!